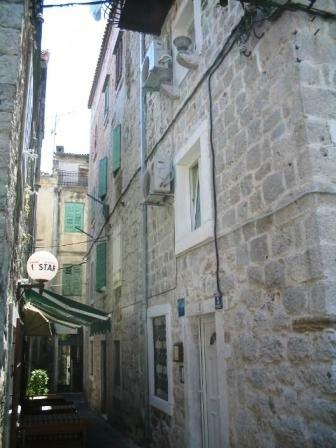 Split central is private accommodation in hart of the old Town of Split close to everything. English speaking staff. 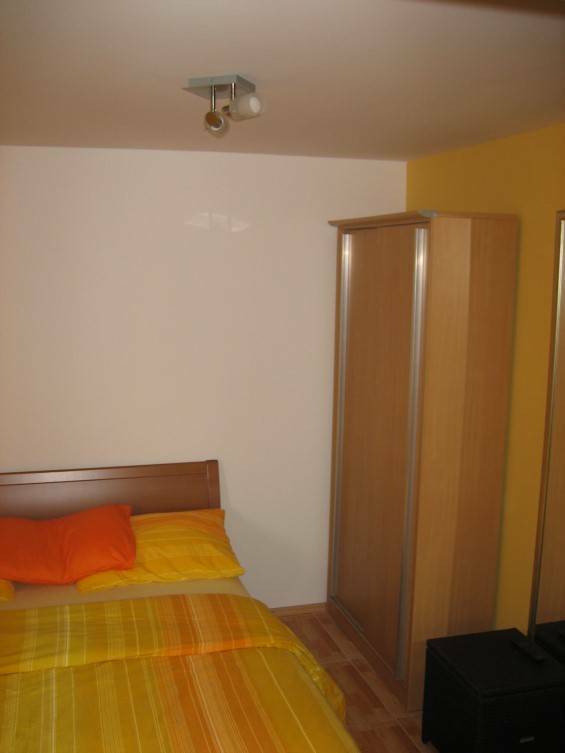 Newly renovated double rooms have very comfortabe double beds. Each room has private bathroom, airconditioning, cable tv and provided bed linening and towels. Each of our rooms and comes with cable tv, heating, air conditioning, apart from the single room which has ceiling ventilator and private bathroom. 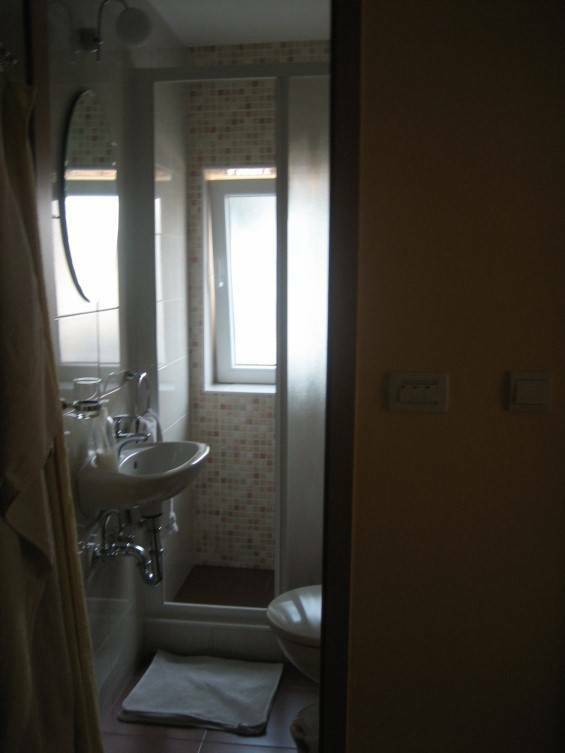 Double room one has private bathroom and is on the second floor. It has air conditioning and heating, fully furnished, cable TV. Double room two with private bathroom is on the firtst floor. It has air conditioning, heating, fully furnished, cable TV. 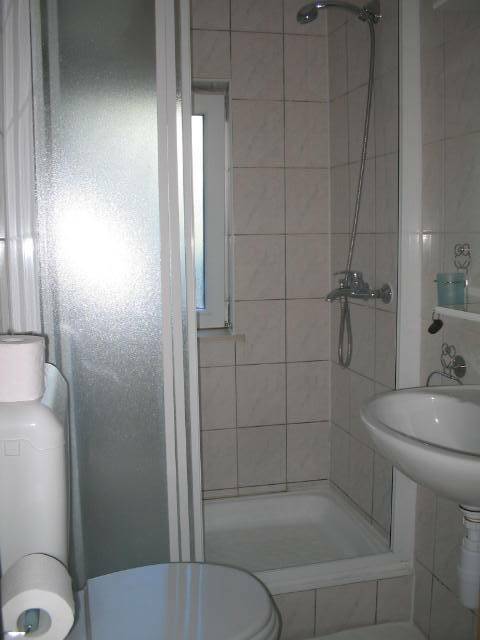 Single room three with private bathroom in on the ground floor. It has cealing ventilator, heating, fully furnished, cable Tv. 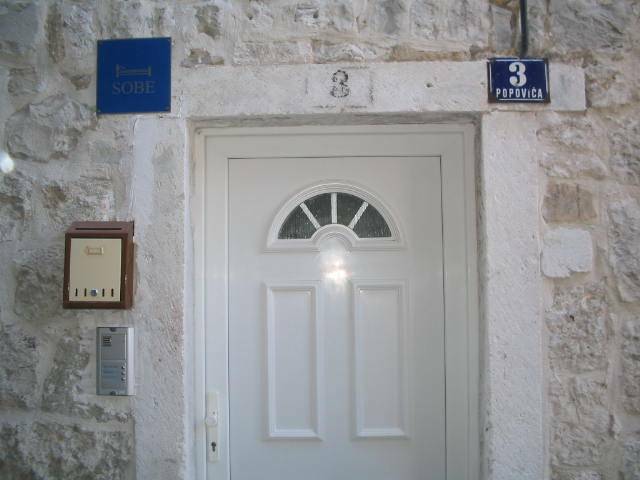 If you're looking for reasonably priced accomodation in the heart of Split, close to the many local restaurants, shops and cafe bars, then you've come to the right place. Close to Deocletian palace, 5 min walk. Payement prior to arrival. Canncellation policies 2 day before arrival otherwise will be charged in full. Find us at Popovica 3, 21000 Split, Croatia. Just 200m from the Palace. Hotel Bellevue, take the next left and the next right. Taxi, airport shuttle bus. 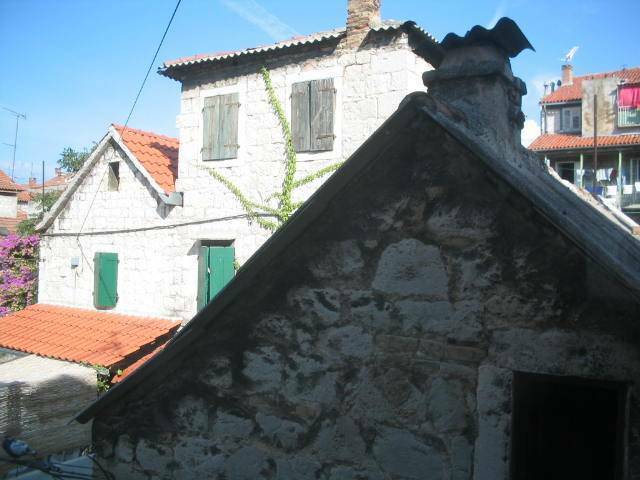 The train and ferries are within walking distance from Split central.